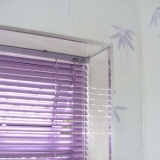 Venetian Blinds offer both aesthetic and practical benefits. 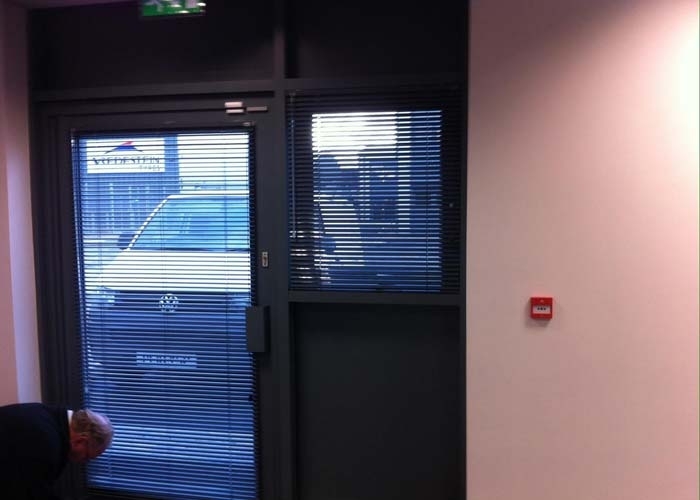 These blinds allow you to control the level of light coming into the room. 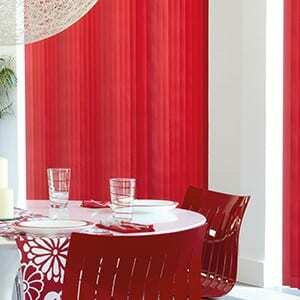 Add some style and practicality with these blinds. 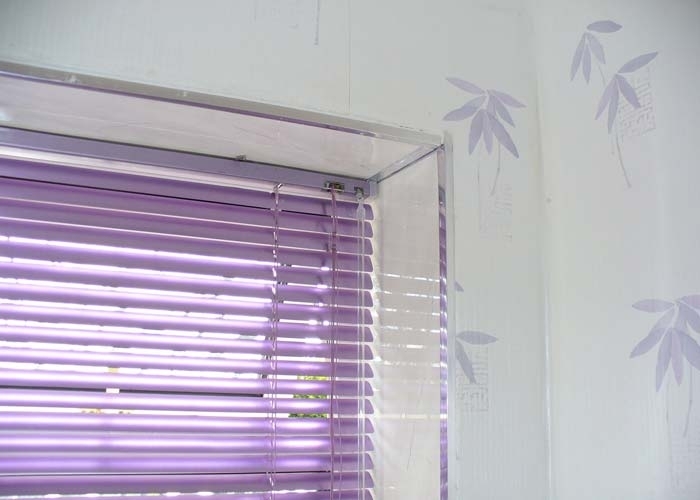 Aluminium Venetian and Electric Aluminium Blinds offer that extra bit of sleekness and style when dressing your window. 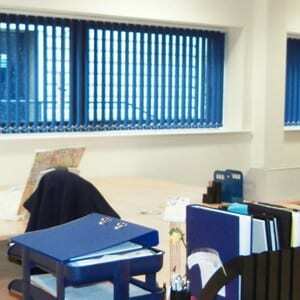 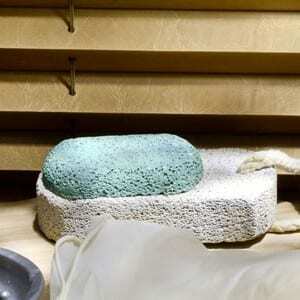 These blinds offer not only aesthetic benefits but practical benefits too. 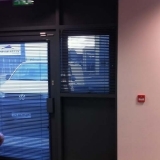 Venetian blinds allow you to control the level of light coming into the room and can be tilted to gain some extra privacy. 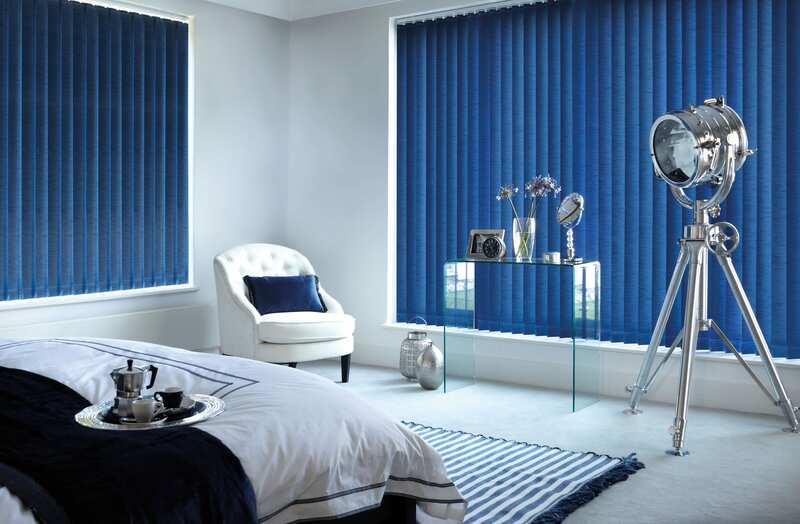 Also available on selected ranges interest free easy payments.